You are here: Home / Car Accident / When to get an Attorney for a Car Accident? In the event that you’ve been injured in a car accident in Missouri, you are probably considering seeking compensation for your injuries or property damages. The process can bring forward a lot of questions. Each case is unique, so to get the best answers you should discuss yours with a The Hoffmann Law Firm, L.L.C. as soon as possible to know how to proceed to get compensated. Many victims can wonder how much time they have to file an insurance claim and when should they call a Car Accident Lawyer? In Missouri, the statute of limitations for a vehicle accident where there are injuries or property damages involved is three years. Plaintiffs must file a civil suit within five years of the date of the accident. 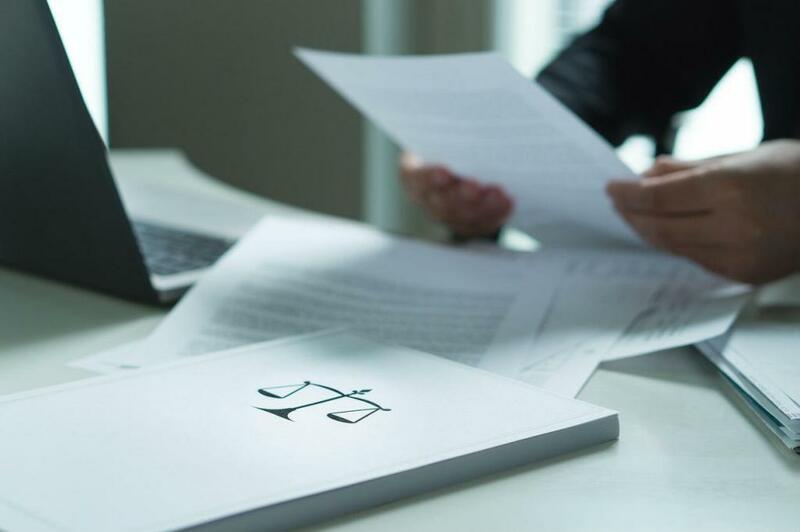 If the accident resulted in someone’s death, then the family must file a lawsuit within three years from the death of the victim, not the date of the accident, per the rules of the Missouri rules for wrongful death cases. In the case of claims filed through the insurance company, the matters aren’t so clear. These companies require you to make a claim or give notice within what they most often call a “reasonable time. “ Some even require to give these notices within 24 hours. However, the law does not regulate what is the deadline for filing an insurance claim for your car accident injuries. With the help of a lawyer, you can successfully do so even if the insurance company claims you “missed” the deadline. After the accident, you should first take care of your injuries and seek medical attention. Once you have taken care of yourself, you can start thinking about how to proceed. If you consult with a lawyer, you’ll see they will advise filing a claim or lawsuit as soon as possible. This is because the closer you are to the date of the accident, the higher the chances of a positive outcome. Even the evidence they can gather on your behalf can speak louder – the marks are more visible, the witnesses’ memories are still fresh, etc. The connection between your injuries and the accident is stronger, and no adjuster or lawyer can argue they were caused or worsened by other events. Call The Hoffmann Law Firm 24/7 for a Free Consultation. We will advise the best course of action and even handle the proceedings for you so you won’t have to worry about gathering evidence or missing deadlines. If your condition isn’t good, a family member can contact a lawyer on your behalf.